A 100% sustainable brand. 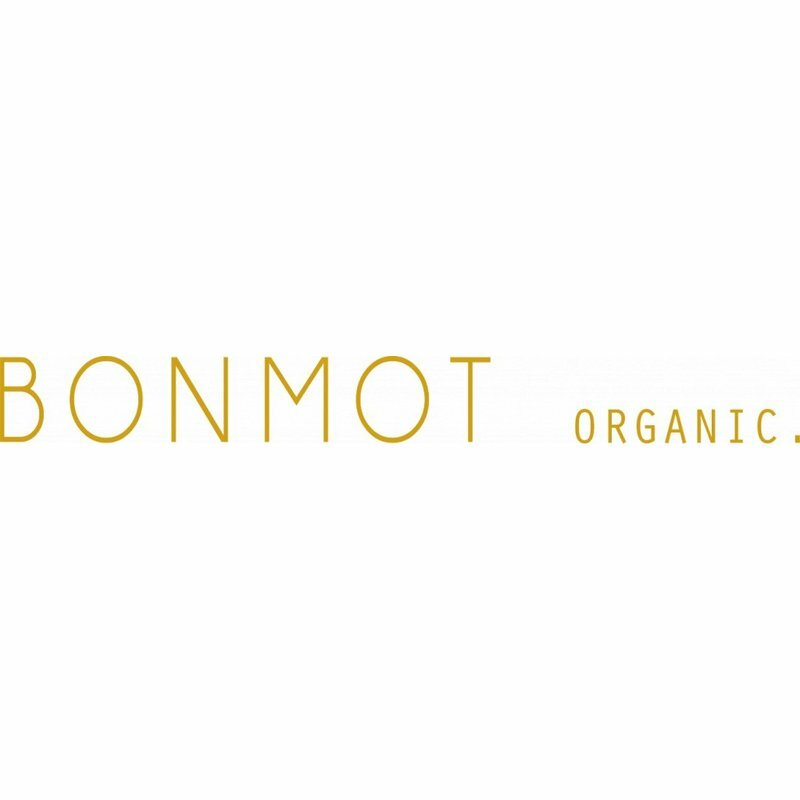 At Bonmot the garments are made with 100% organic gots-certified fabrics, sustainable and farmed without chemical agents. at the end of their useful life, the raw materials used will once again serve the earth they came from. try to hear the world. They dye their garments using the minimum amount of water and energy. They employ dies that are as non-invasive as possible. They wash all their garments to make sure there are no surprises later on with shrinkage or colour. Positive Fashion, conceived, designed and produced with great care and attention, in workshops providing fair and decent working conditions and with sustainable production rates. we select production partners that use renewable practices and resources. They clothe children aged 0 to 11 with their values of sustainability by means of unisex garments with great personality and a wealth of fabrics, colours and prints. help to create a better world by generating a sustainable environment that's responsible with the nature and society around you.